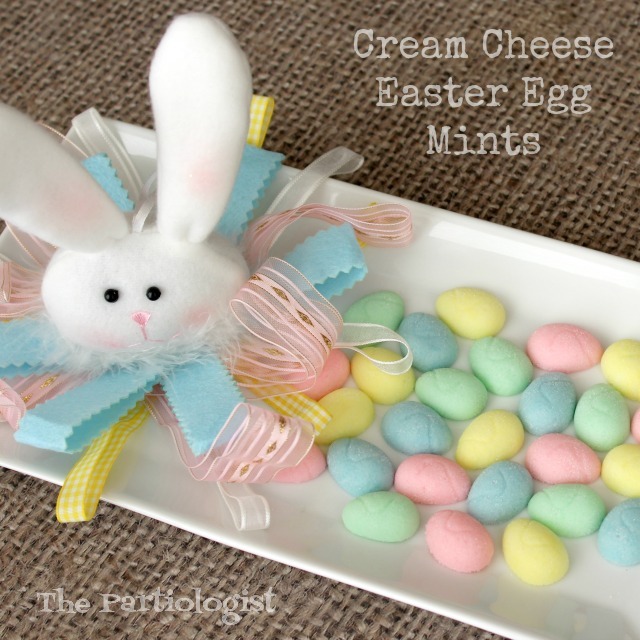 The Partiologist: Cream Cheese Easter Egg Mints! 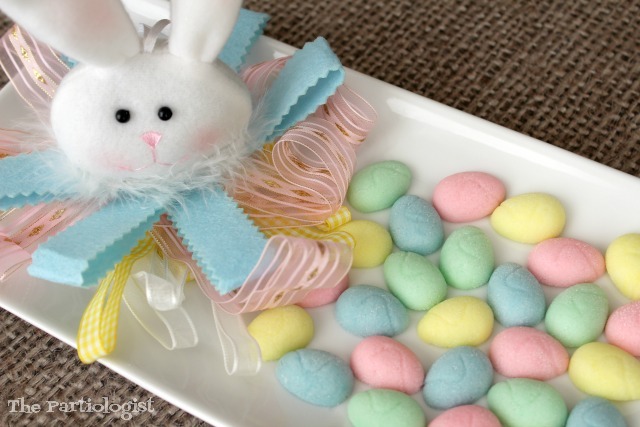 Cream Cheese Easter Egg Mints! Have you ever had a cream cheese mint? If not, you're possibly missing the creamiest mint around. I love the texture and the mild mint flavor. Plus the cute little egg shape doesn't hurt. Again, I found the perfect mold at Michaels and didn't buy it. 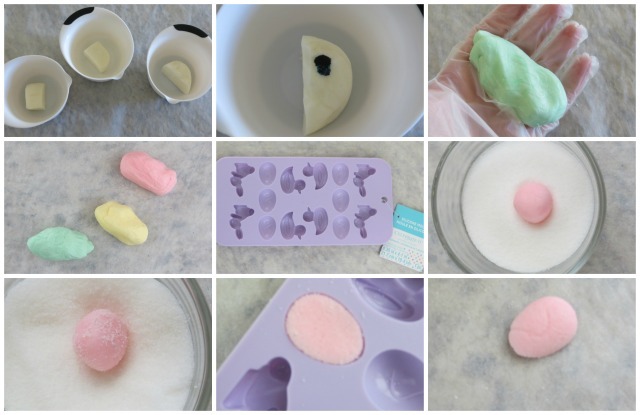 When I started to make the mints, I realized the little egg mold would be perfect. So when you see that little mold, buy it the fist time and save yourself the trip. They were just the right size and so easy to make. I love the soft pastel colors and the creamy mint flavor. Sorry, I think I already mentioned the mint flavor. Note to self...next time dip in chocolate. Make the cream cheese mint recipe. I made a half batch or I would have more eggs than baskets. Divide the dough into as many colors as you want. Drop food color on the dough, a little at a time and mix. I recommend wearing gloves, unless you like colored hands. Once the colors are mixed, grab that little mold the first time you see it. 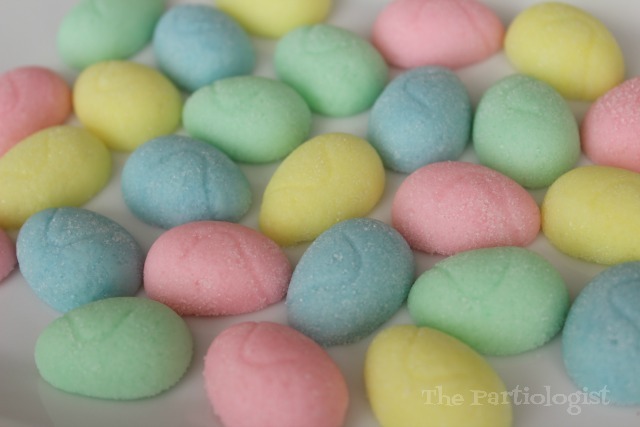 Roll the mint mixture into little balls and place in bowl of sugar. Coat the balls with sugar. Press the dough into the mold (removing excess if necessary). Turn the mold over and remove egg. 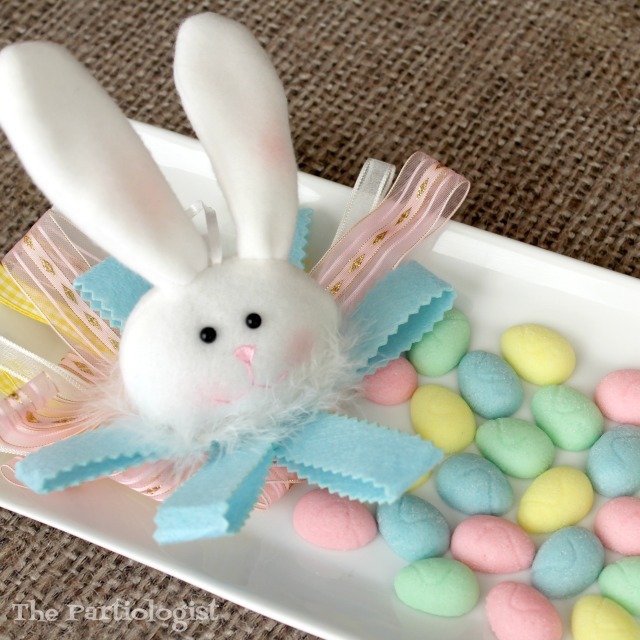 Is any BUNNY going to make these? I have never tasted a cream cheese mint! Now you have gotten me so curious. So cute!! Oh you don't know what you're missing, you must give them a try! Hellooo these look amazing! I can never find small molds.! Everything I find anymore are larger for Chocolate candy's.